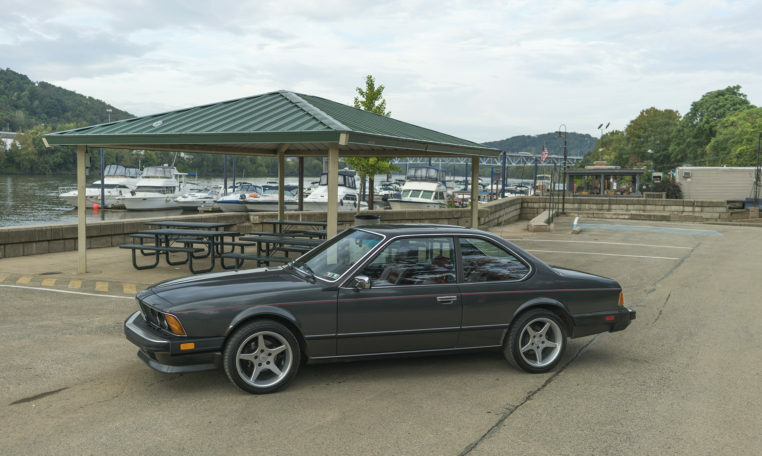 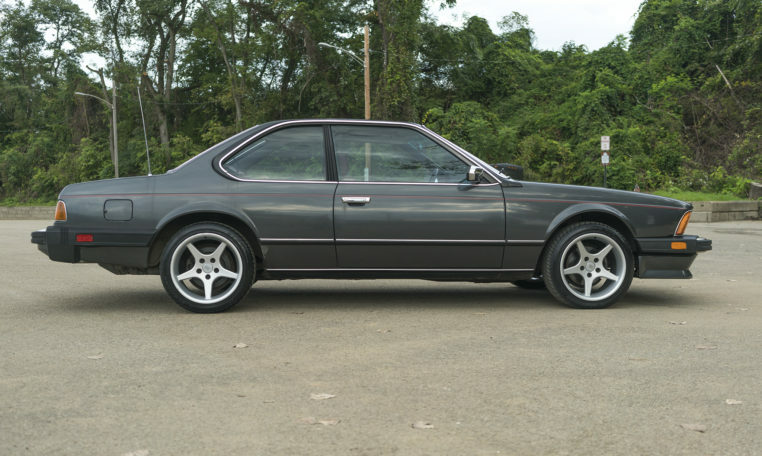 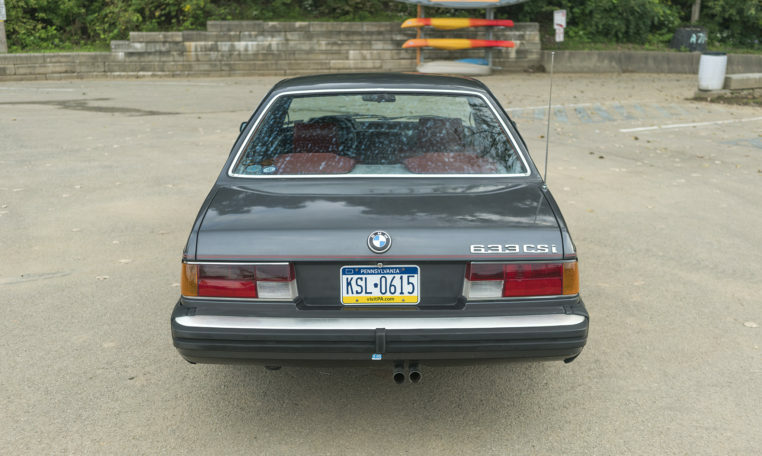 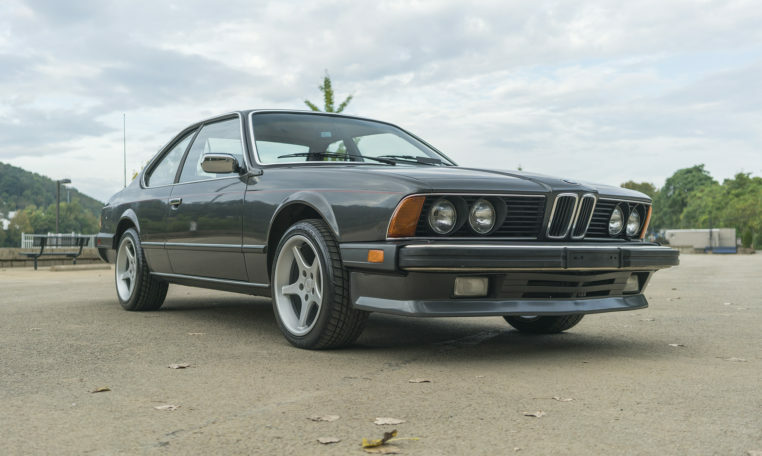 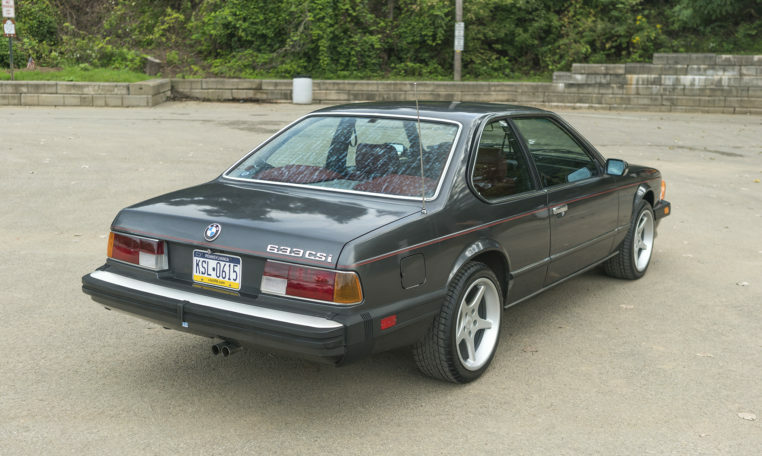 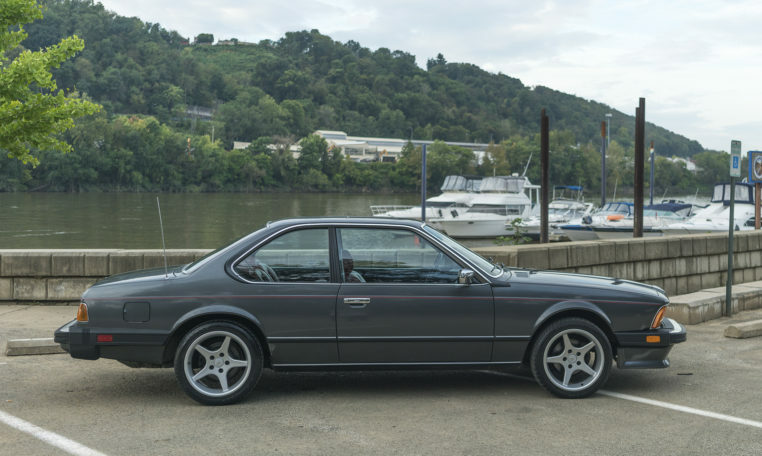 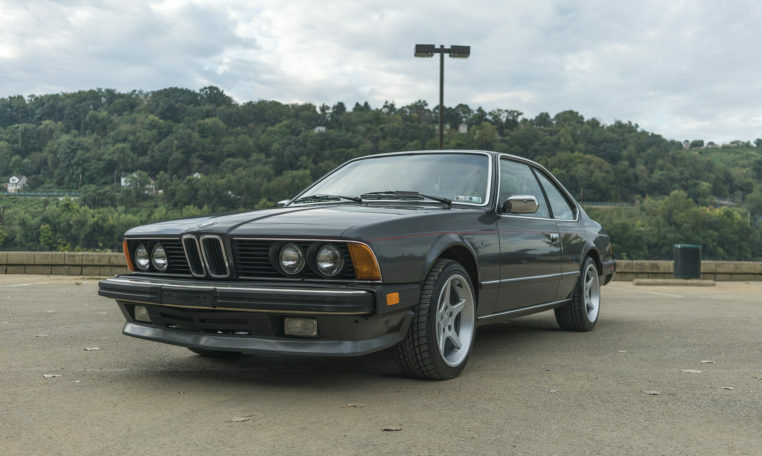 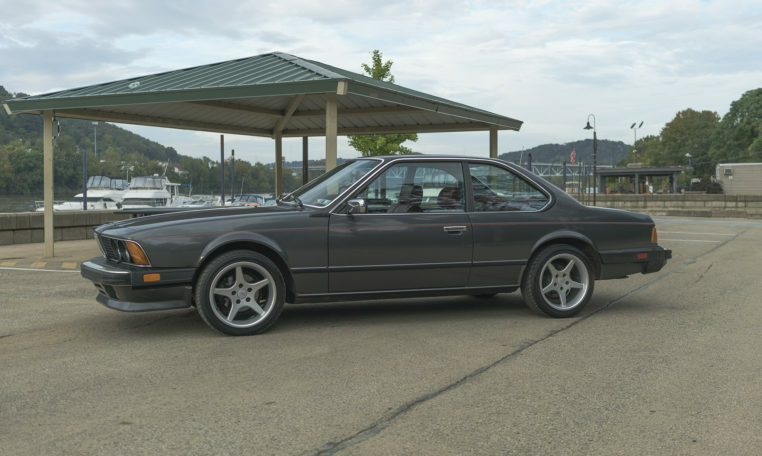 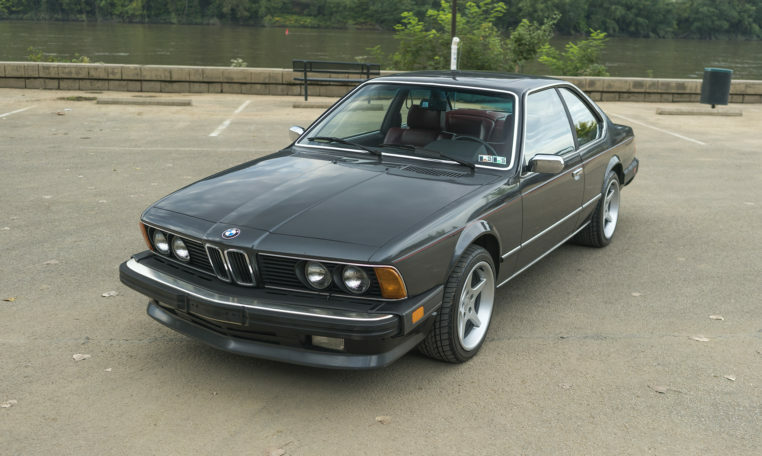 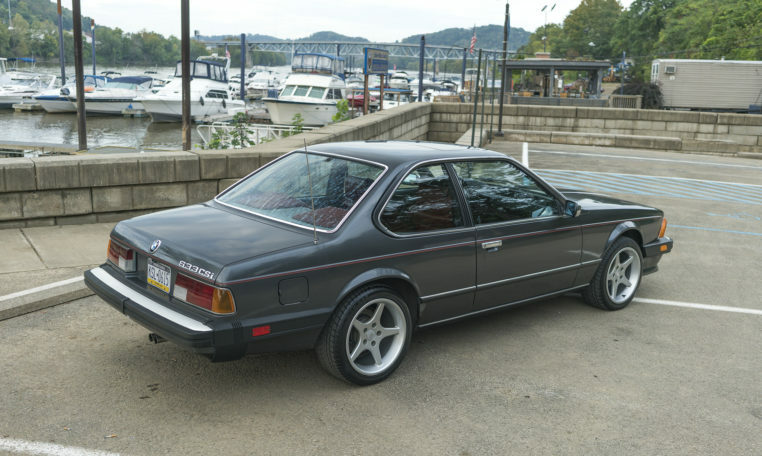 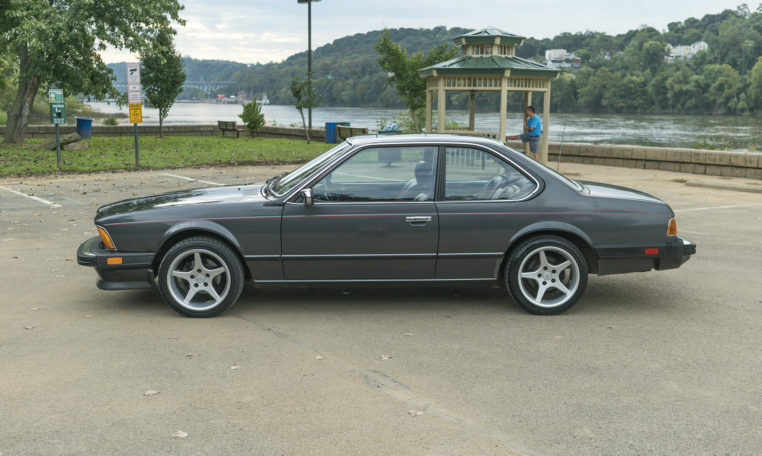 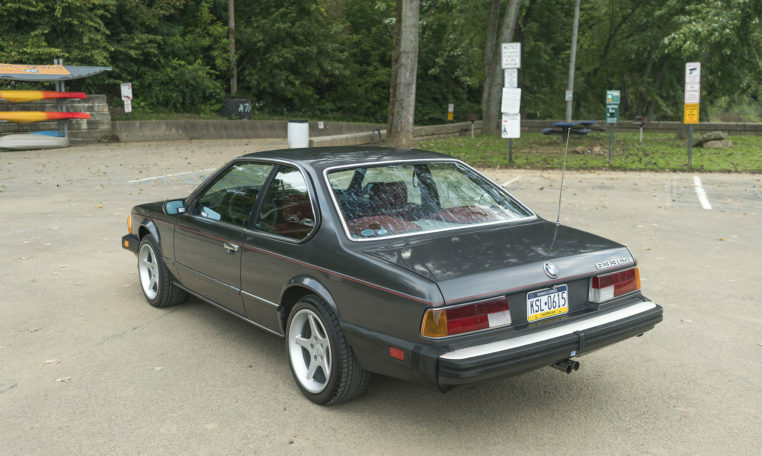 For your consideration is a beautiful ’83 BMW 633CSI. 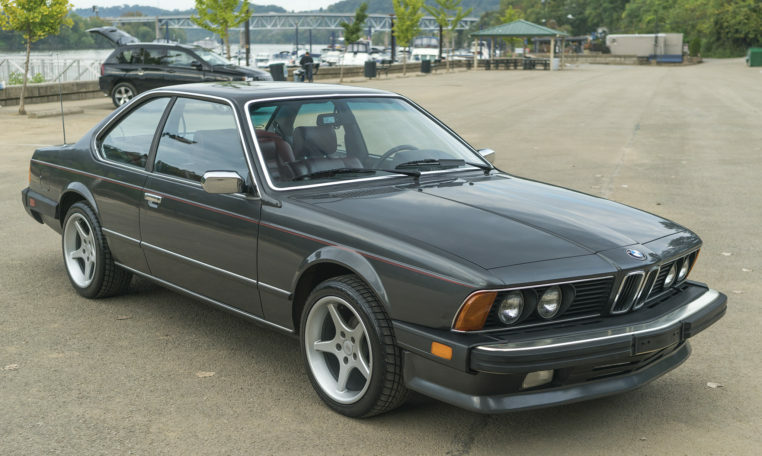 This car combines pure class with a sports car. 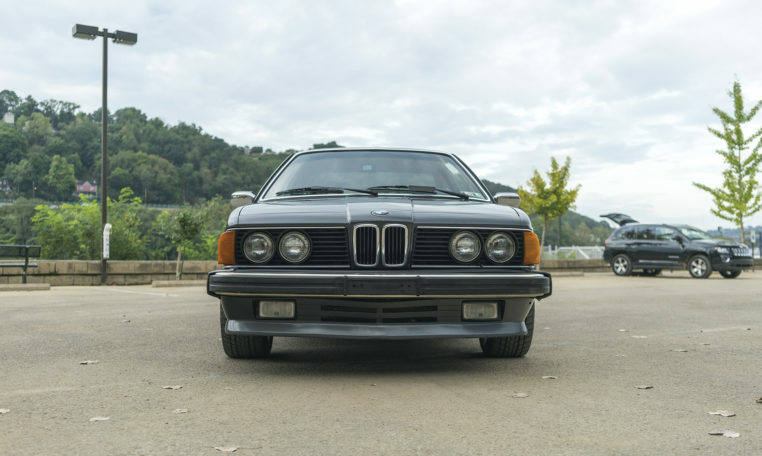 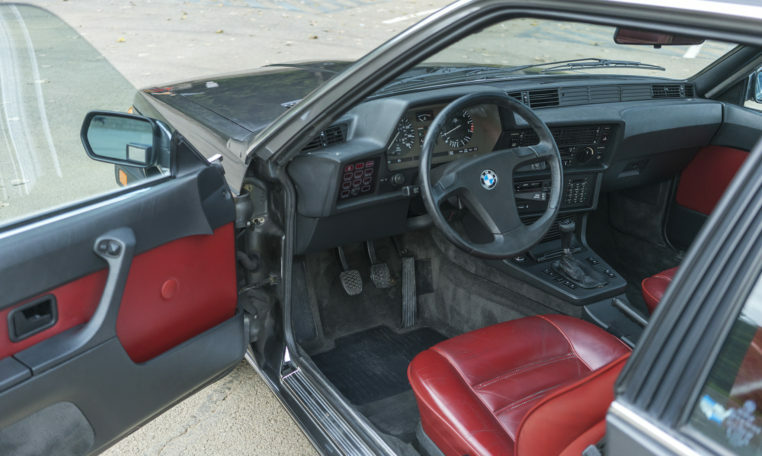 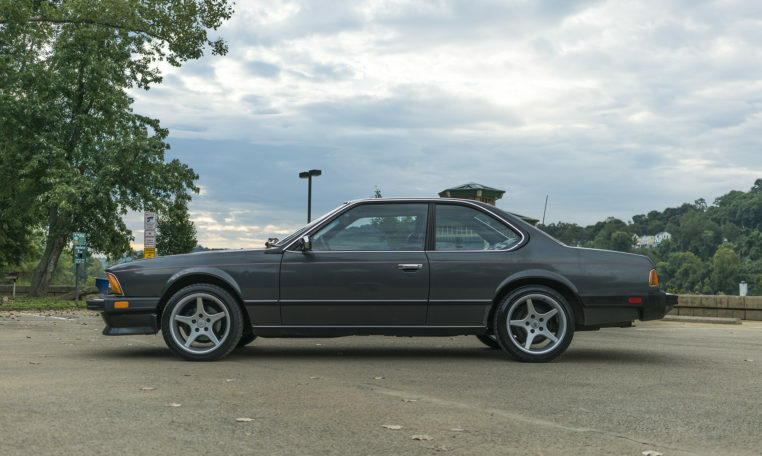 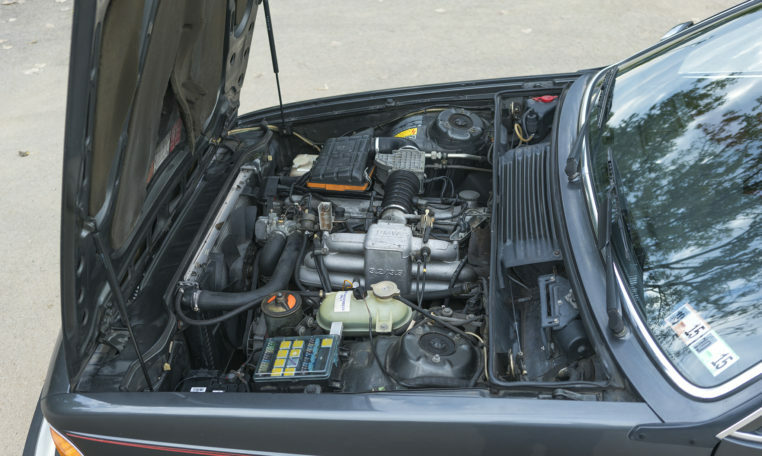 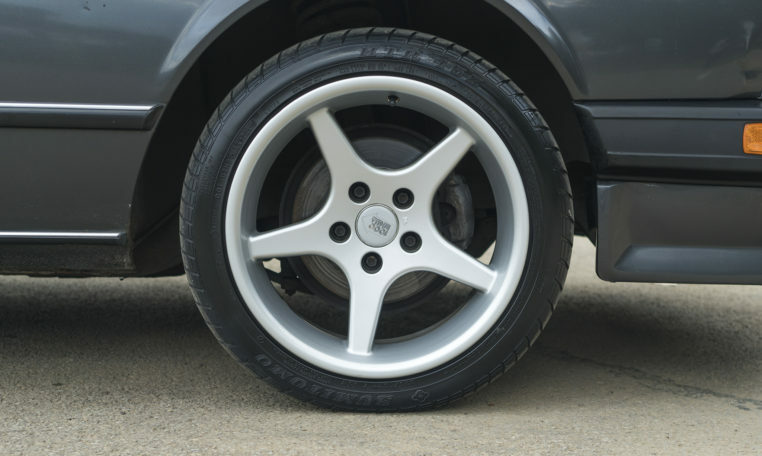 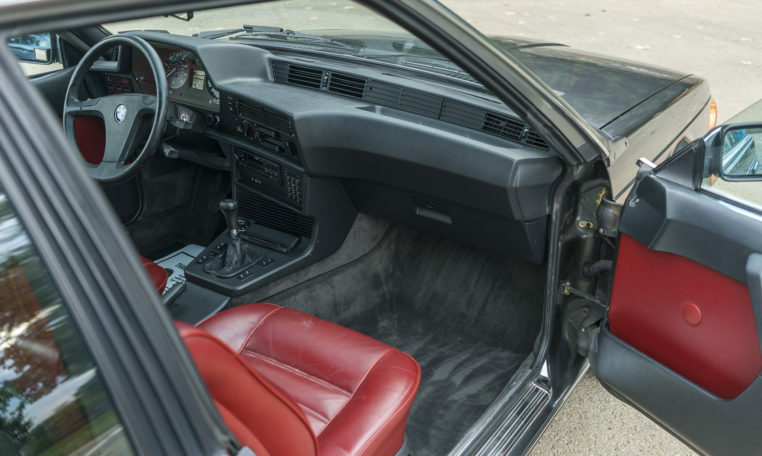 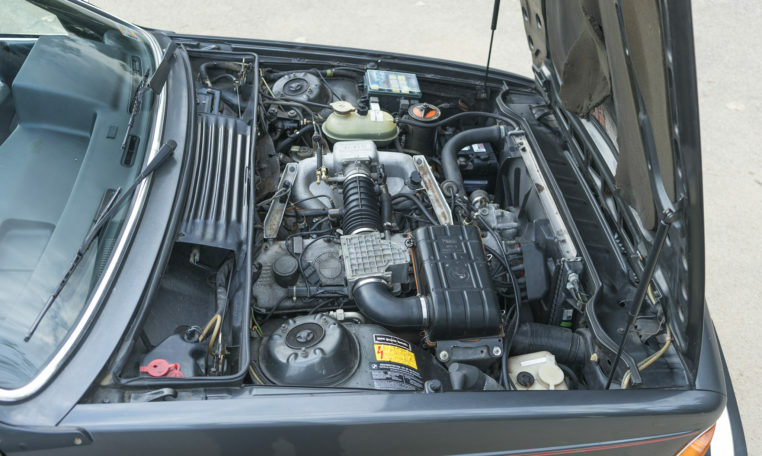 For 1983 the E24 platform received many upgrades to exterior styling, engine, chassis, suspension, electronics and the interior from the year prior. 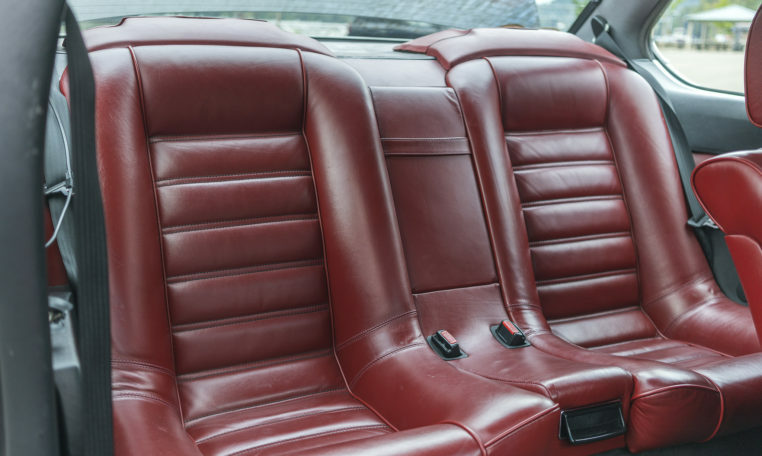 This particular car has am amazing look with stunning red leather seats. 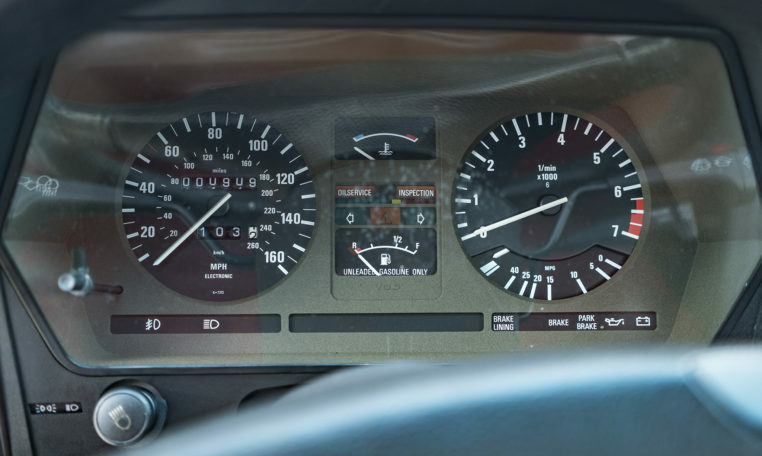 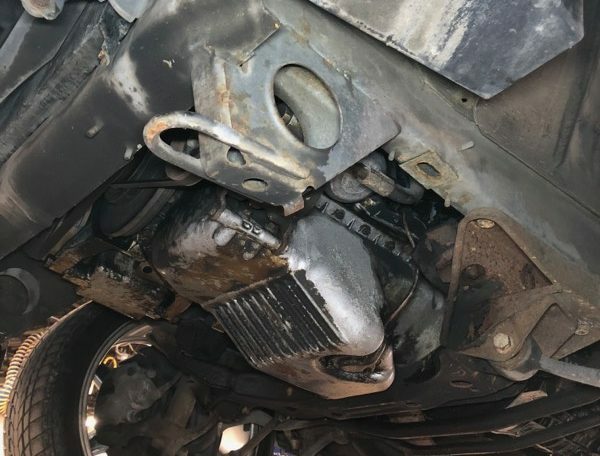 The car was at the local BMW dealer not long ago to have its dash fixed. 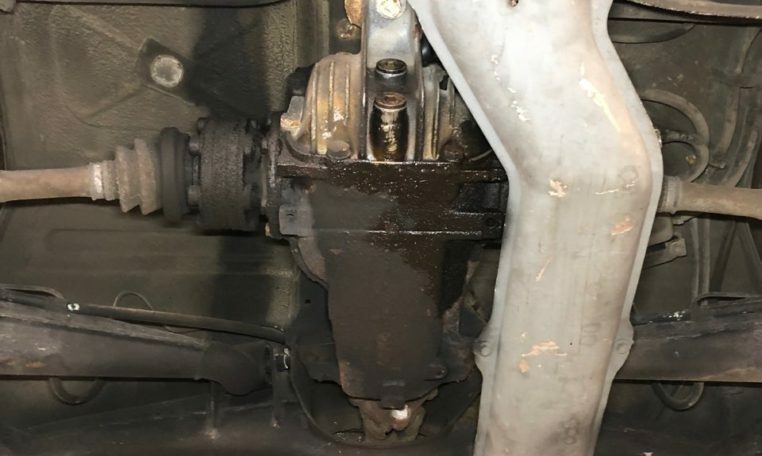 The cluster needed replaced, it was replaced around 900 miles ago. 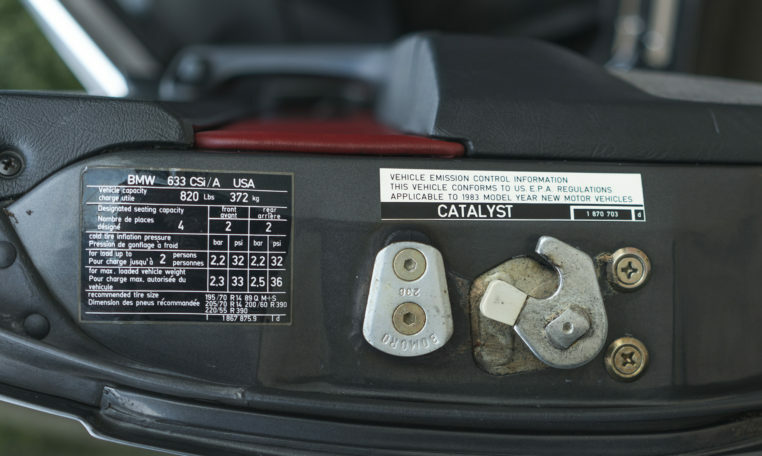 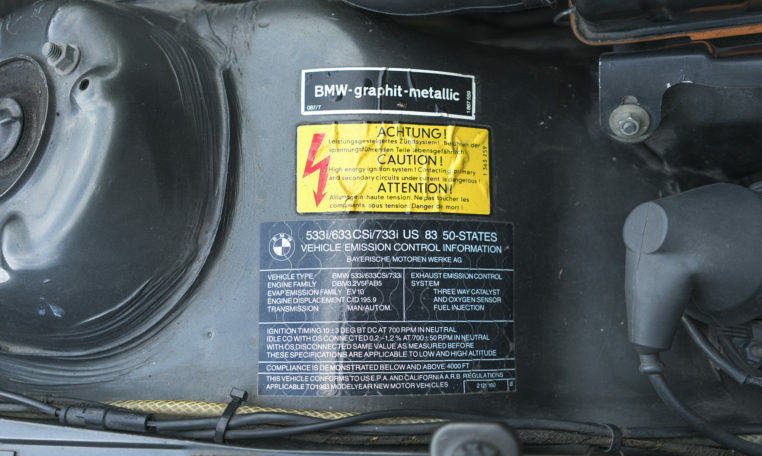 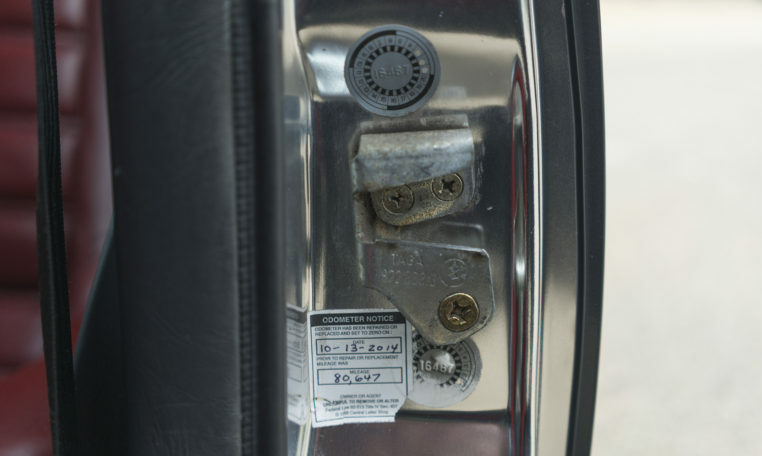 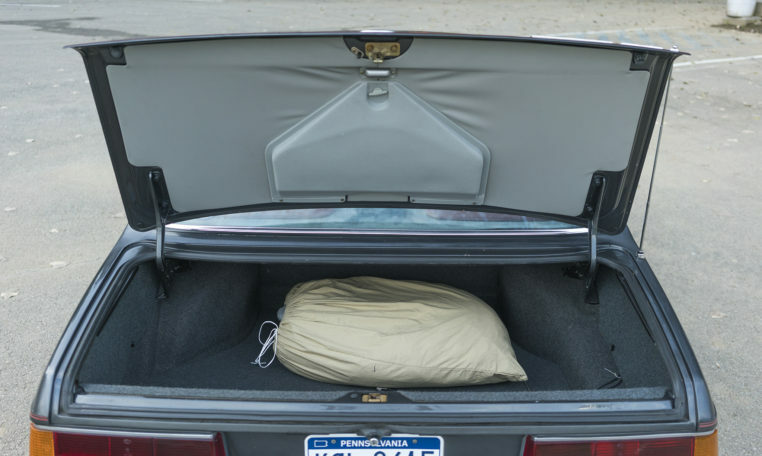 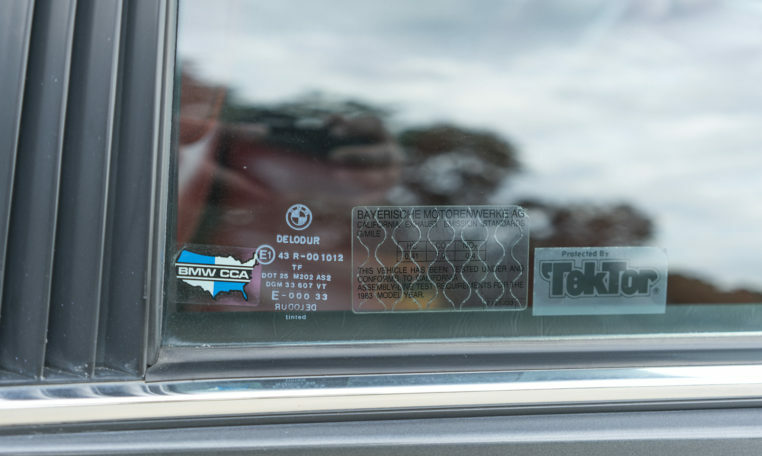 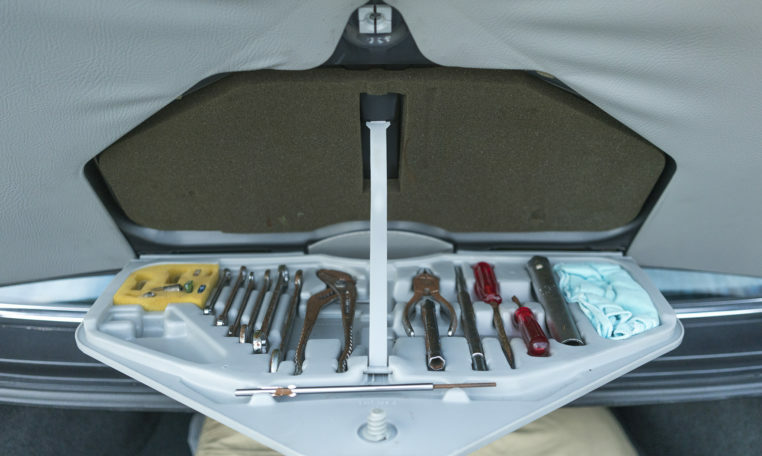 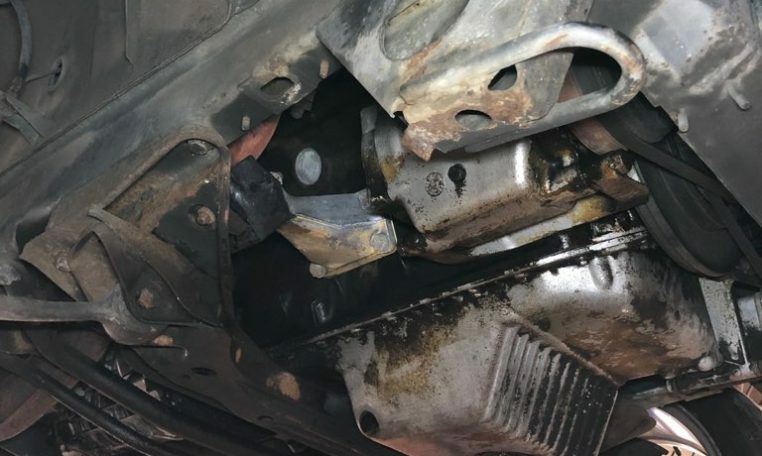 BMW certified the 80,000 miles with a tag in the door jamb. 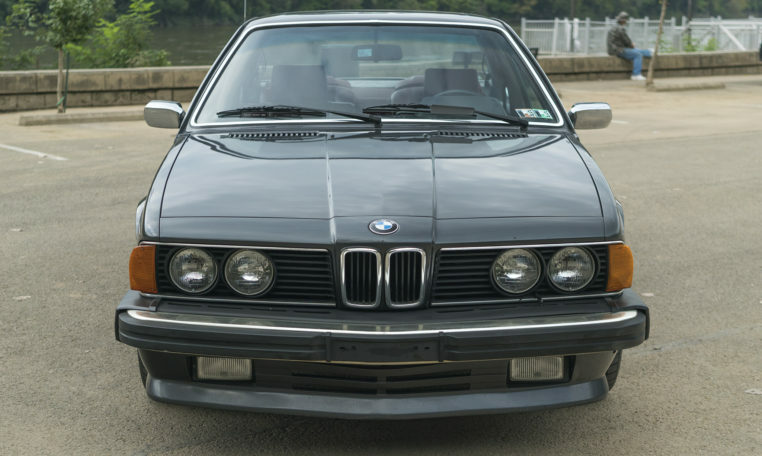 Combine these stunning European looks with BMW performance and a 5 speed for a symphony of classic car joy. 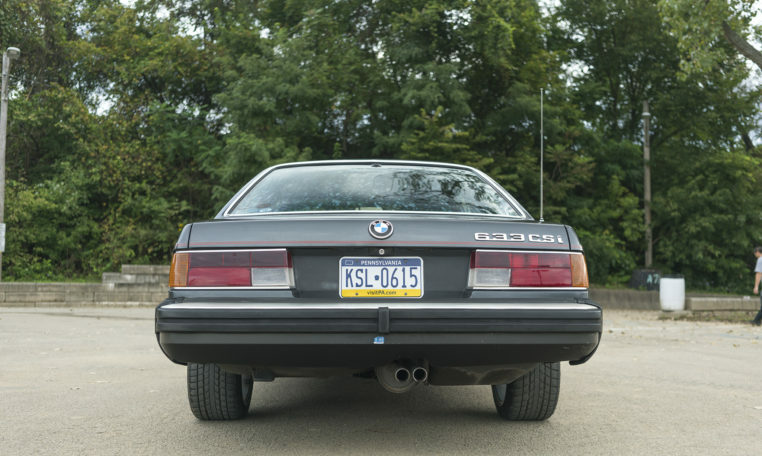 You will not be let down by this car. 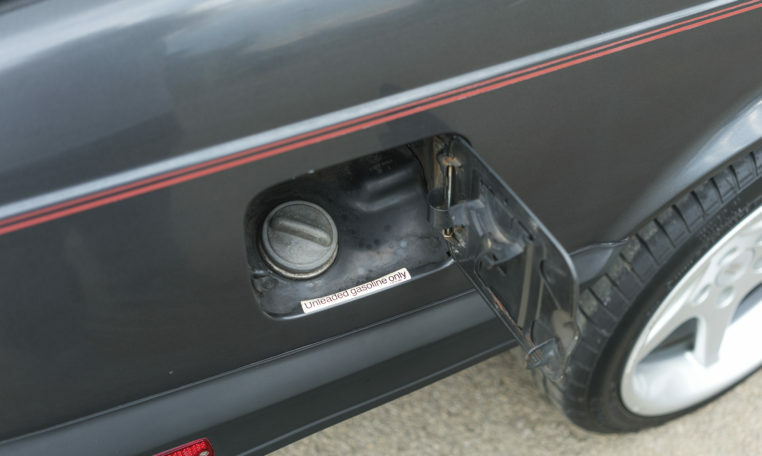 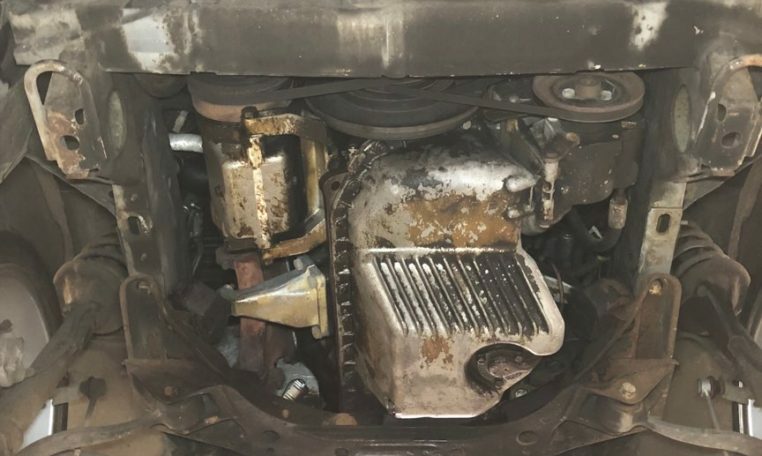 It runs strong, steers, handles and stops as it should. 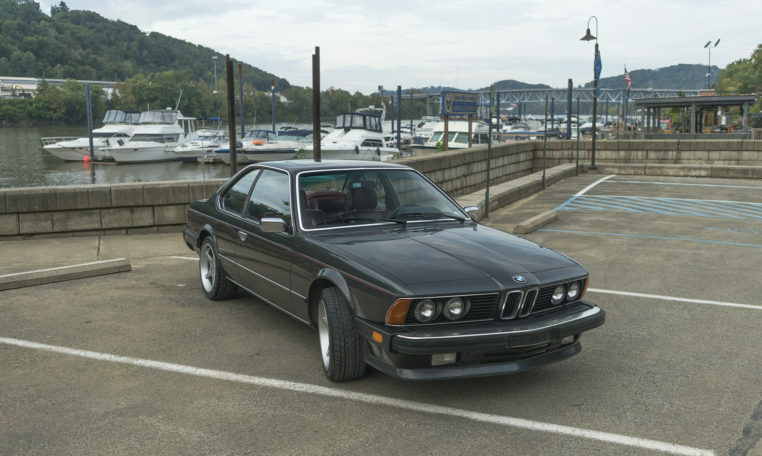 Rust free car! 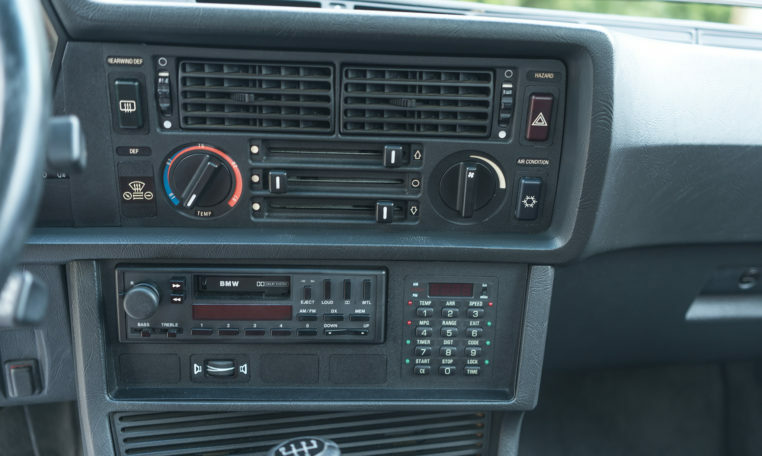 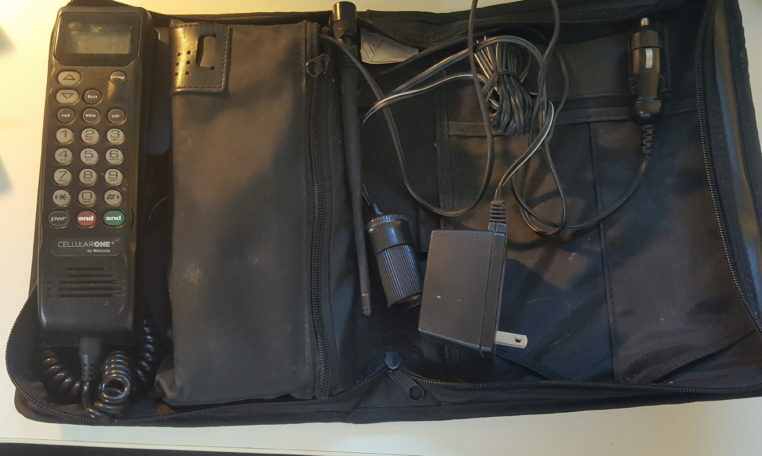 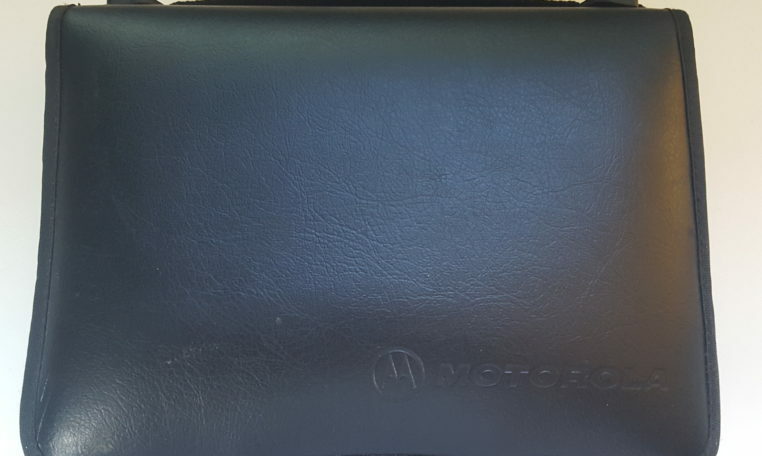 Check out the period correct mobile phone that is included with the car! 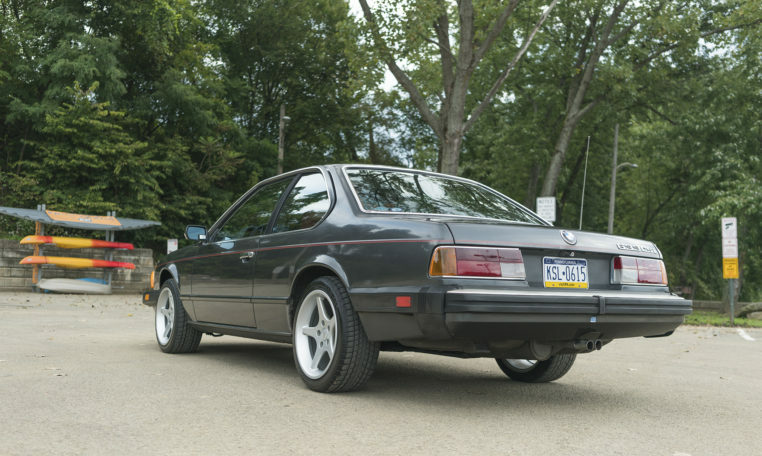 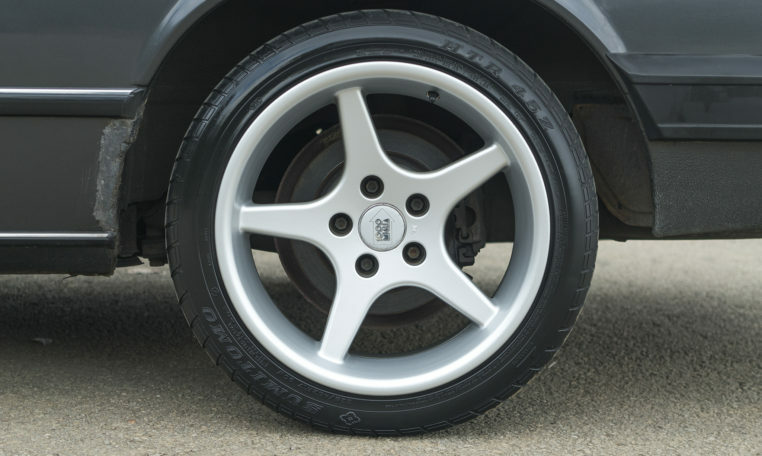 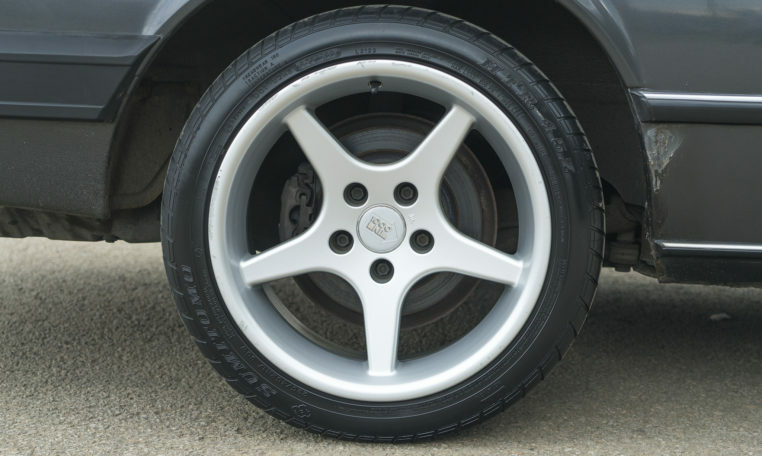 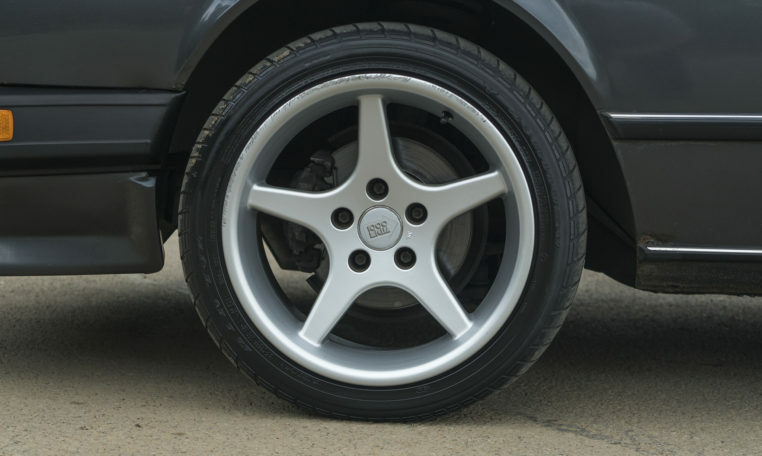 This BMW is all stock and not modified save for a set of really nice 17″ wheels that match the car very well!